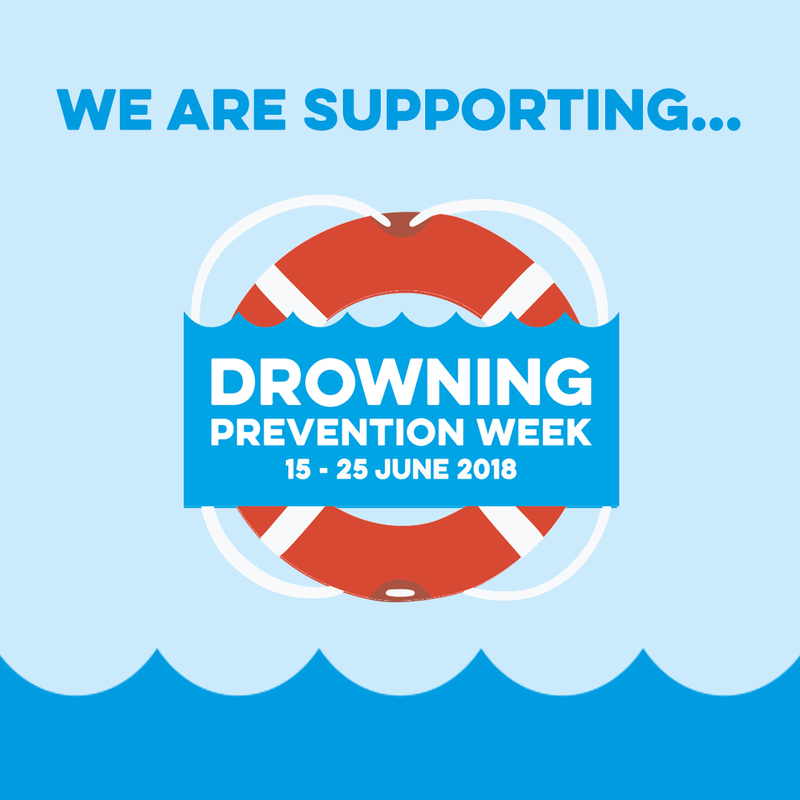 The annual Drowning Prevention Week campaign will run between 15 – 25 June 2018. The campaign, created by the Royal Life Saving Society UK (RLSS UK) and this year run in partnership with the RNLI and Swim England, aims to reduce the number of drowning and near-drowning incidences that occur in the UK every year, by showing people how to be safe and have fun near water. The campaign encourages schools, clubs, leisure centres and communities, to promote water safety education through events, lessons, games and activities, in a bid to make people more aware of the dangers of water. You can download a copy of the Campaign Toolkit by clicking here! The aim of DPW is to get people involved in promoting water safety to children and young people. There is a great range of activities available for schools and youth groups, ranging from classroom based workshops to outdoor PE and orientation sessions. All are available to download FREE from the DPW website. All resources are available from www.watersafetyeducation.org. The Lifeguard Challenge – How fast can you tow a manikin?